(1) This is my 200+ Novel World, otherwise known as The Phantom Tree. (2) ...a very core group within my novel world wasn't very known, understood, clear, or had any distinguishable details. (3) It was grueling, difficult, and utterly time consuming. 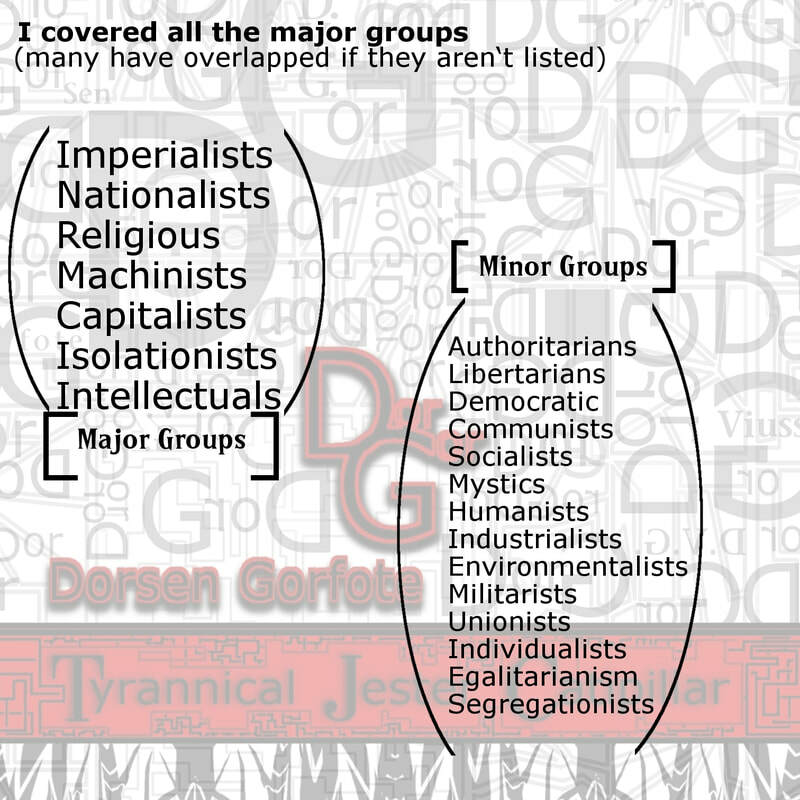 Though I was able to formulate nearly 50+ societies in a years time. 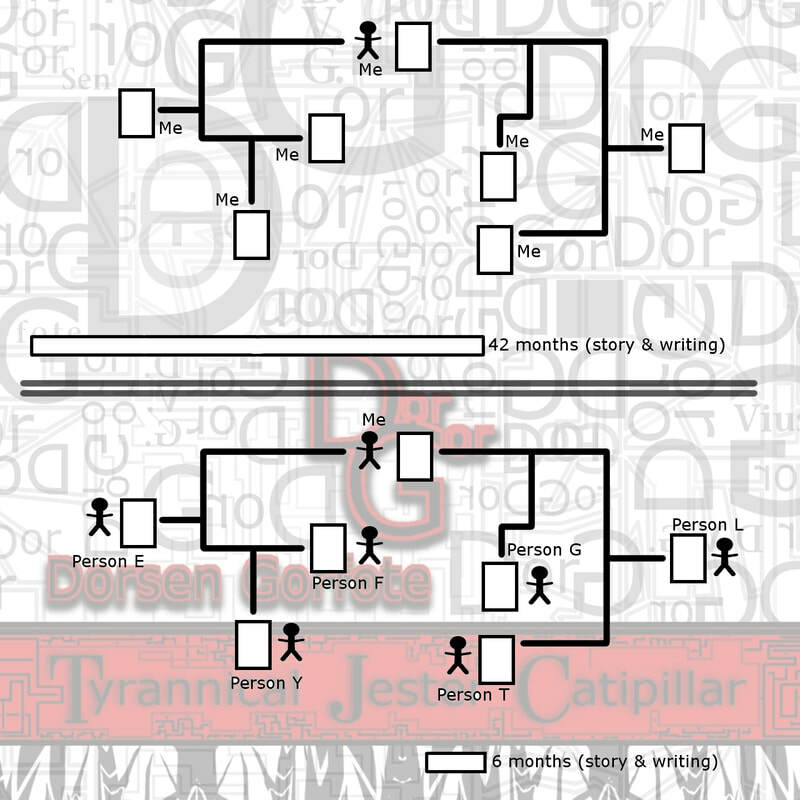 (3.5) These initial ideas helped in the creation of my Human Social Group Game Engine / Simulator. Which has in turn taken up my time this year. 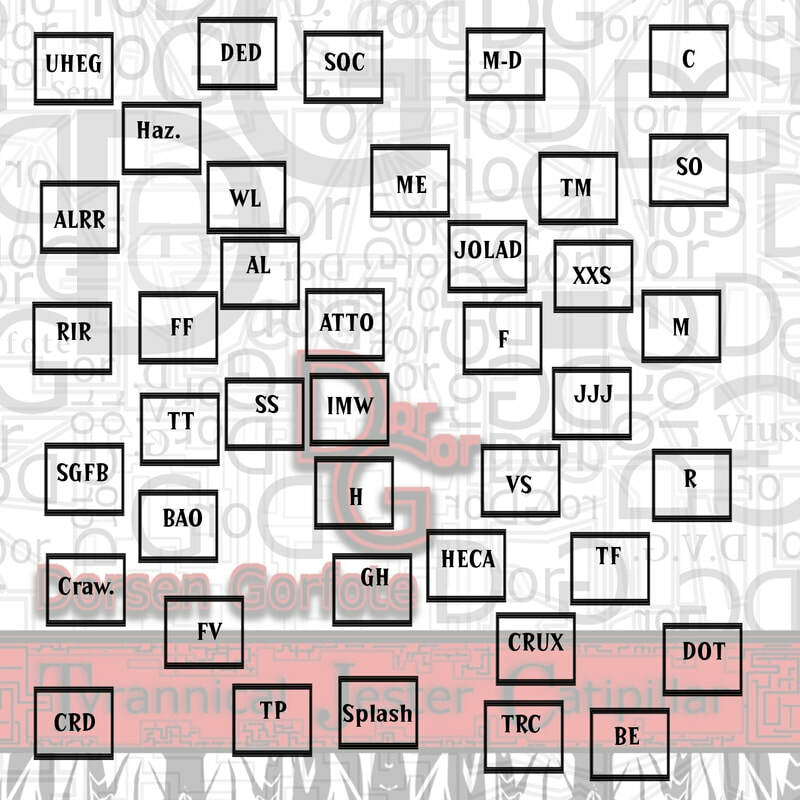 (4) This is the end result of my research and through work. 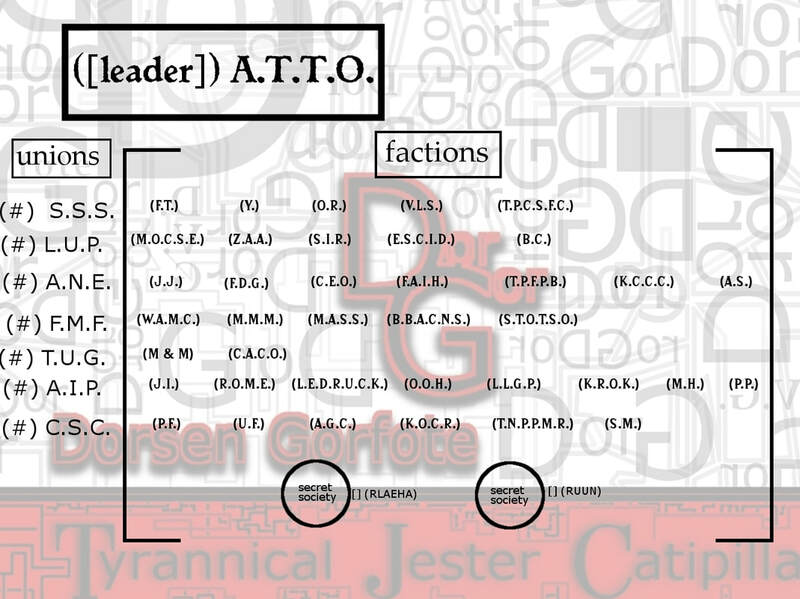 My 50 Governments idea, this whole 50 government ruled societies for the ATTO group. (5) Considering we are only dealing with a certain timeline, many of these groups will change. Especially with all those secret societies crawling about in the shadows. 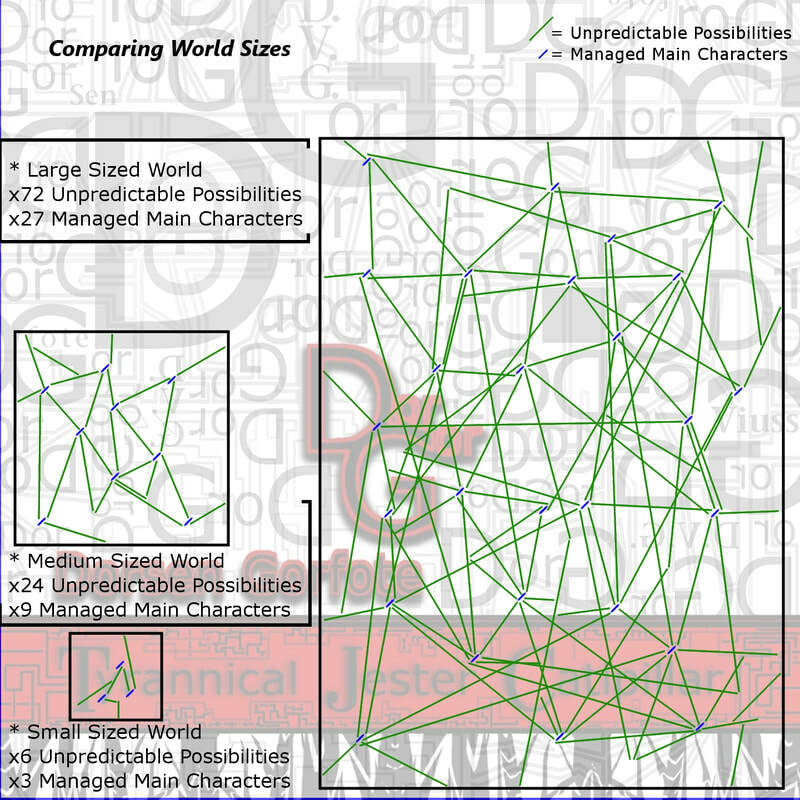 (6) I've included every possible mathematical probability that could and can occur in human groups. (7) These types of tales have been quite popular throughout the generations. 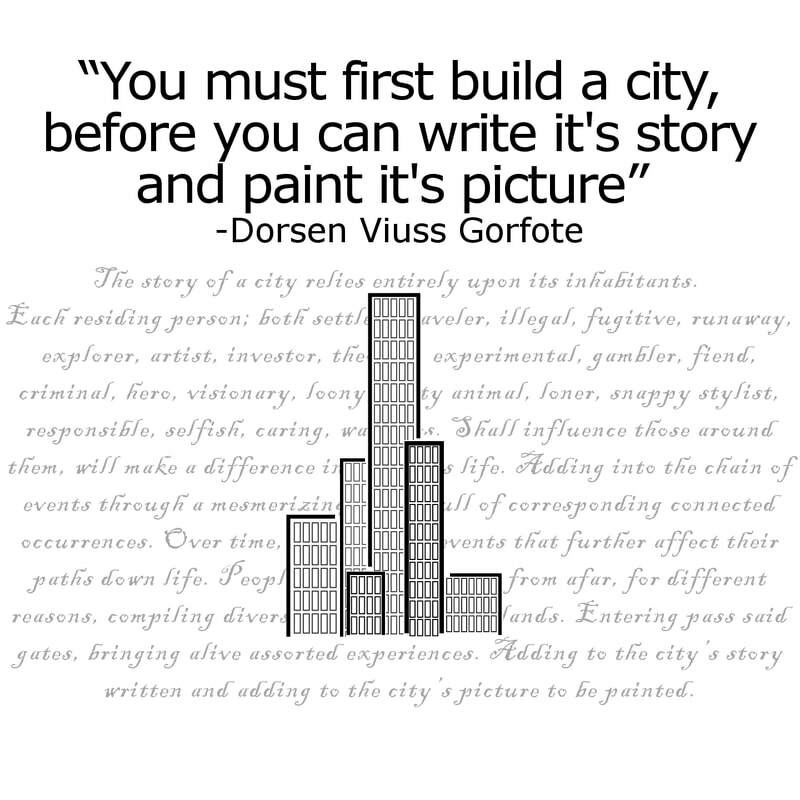 Though my own tales aren't so focused on the government and society itself. Yet are centered around the daily life of people who live within such unique, and not so unique realms, alike. Almost everyone loves learning about different cultures. 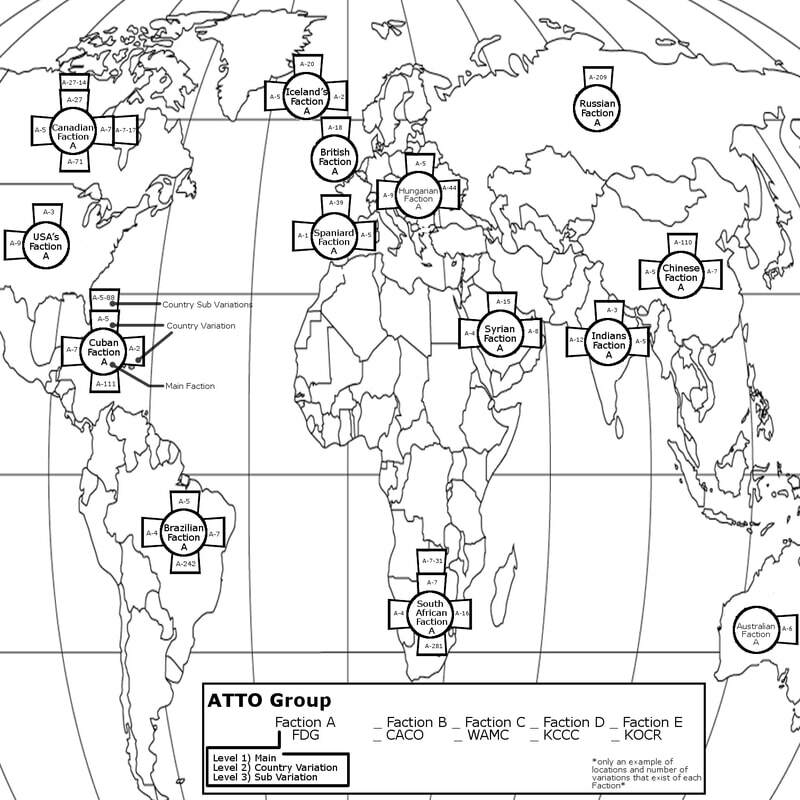 (8) Locations of each ATTO State will be tracked, their variations, and which union they'll join up with or remain separate from. (8.5) We'll be closely watching every fictional society, from their birth, shifts, and far after they cease to exist. (9) A better example of how we'll be collecting the history from each ATTO society as they evolve, wither, and ever further develop in the Phantom Tree. 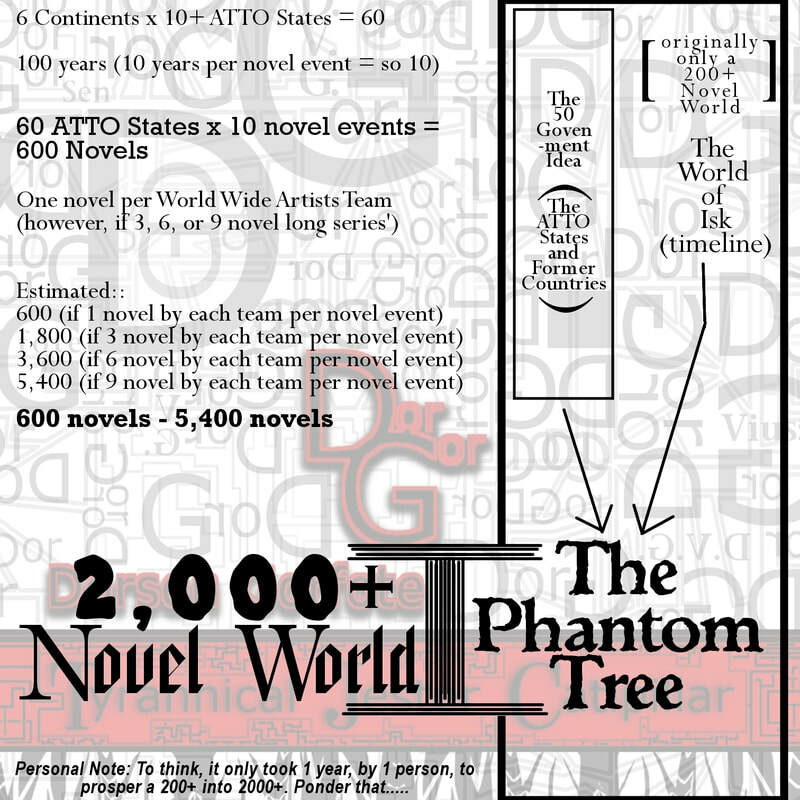 (10) Believe it or not, the Phantom Tree has grown from an estimated 200+ into a 2000+ Novel World in less than a year. (10.5) No worries, I have the World Wide Artists Projects to create all of these tales in record time. More on this category at a later date. (11) I assume you're wondering why all of this effort? (12) To create a living breathing world of unpredictable possibility around every turn, above, below, and within. Reaching a depth in quality never before obtained, let alone provided to audiences the world over. 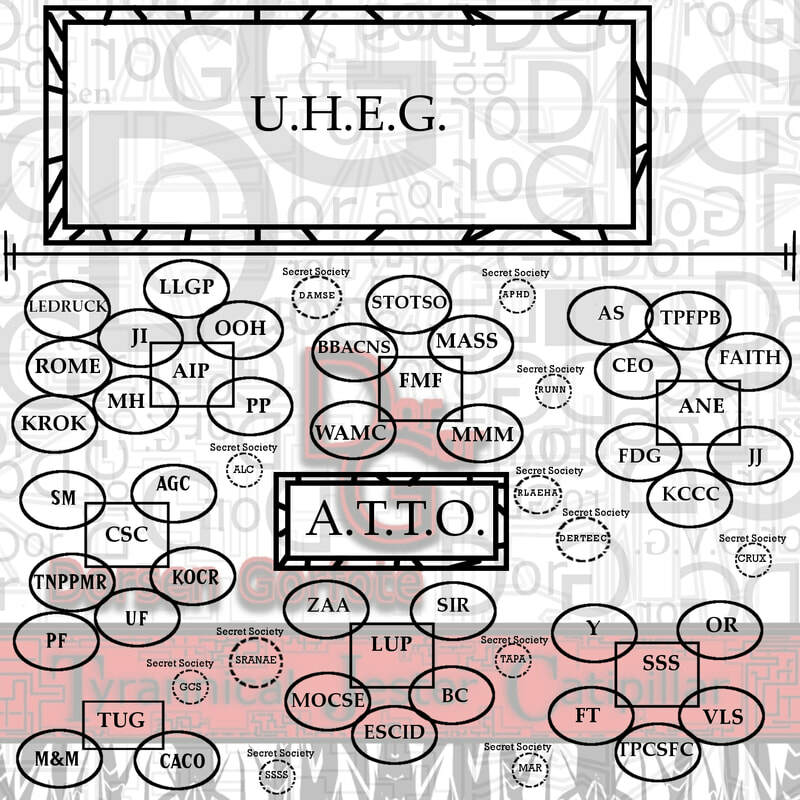 (13) To think, I've only turely dealt with the ATTO and some of the UHEG. 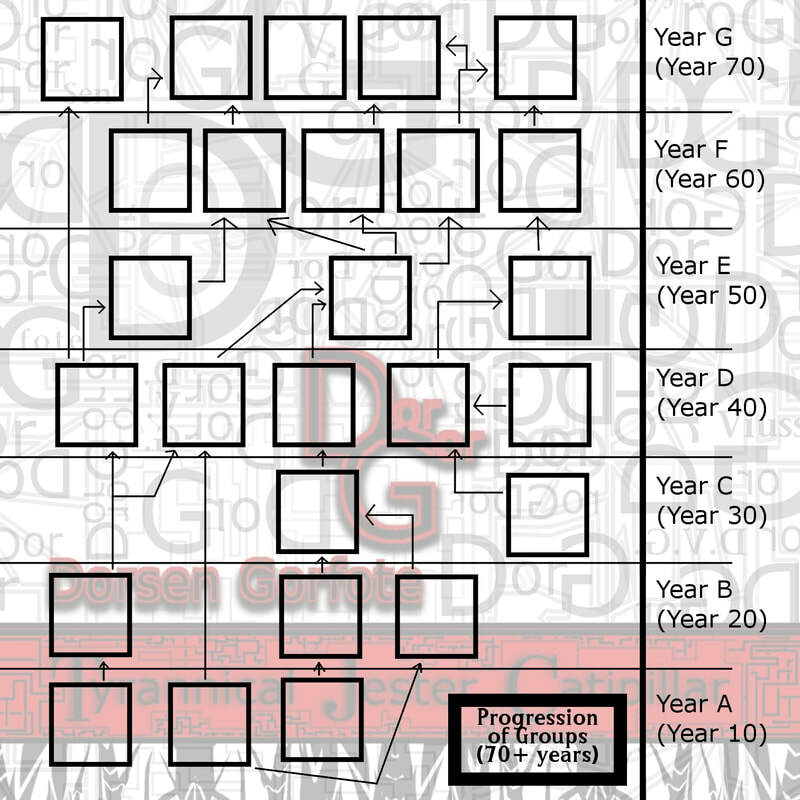 (14) ...when there are over 30+ groups that exist within the, "Phantom Tree", thus far. Who knows how many will emerge throughout the 3000+ year timeline.